Get Insider Access: Invite Only Events, Free Screenings, Discounted Tickets & Passes, and More! 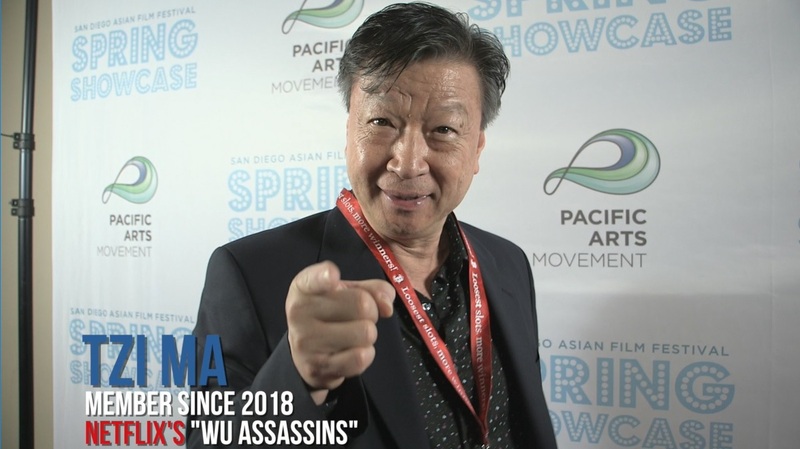 A Pacific Arts Movement membership makes it possible to bring global cinematic experiences from all corners of the world to America’s Finest City including our SDAFF Spring Showcase in April and the San Diego Asian Film Festival (SDAFF) in November. The support of Pac Arts members strengthens our year-round programs and operations while validating our mission to inspire, entertain, and support a more compassionate society. Pac Arts offers several levels of memberships at different price ranges. Find out which one works best for you and become a member today! As a member, you join a vibrant community of arts lovers who influence the culture of San Diego and beyond. We believe in the power of cinema to build a more compassionate society. We are grateful you are part of our movement!